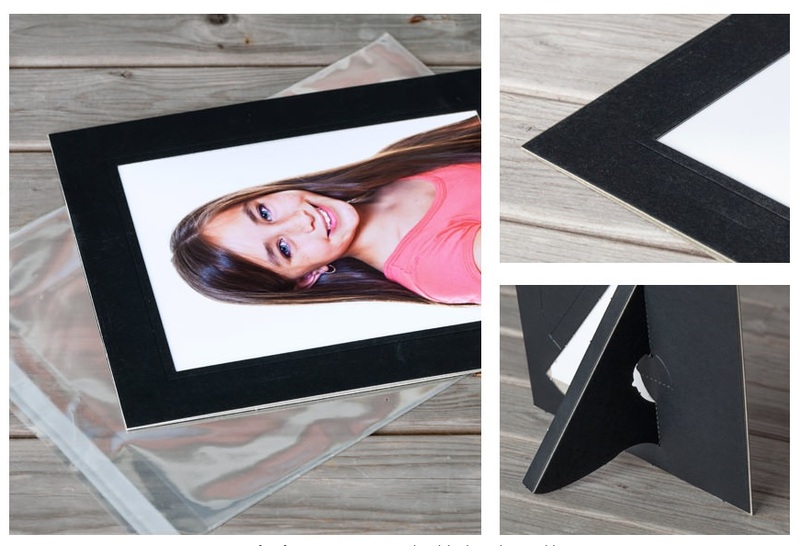 In many cases you’ll want to give your guests, staff or clients something as a memento of the event. I can offer a wide range of printing solutions both mounted and unmounted as well as images printed on board, foamex and diabond. 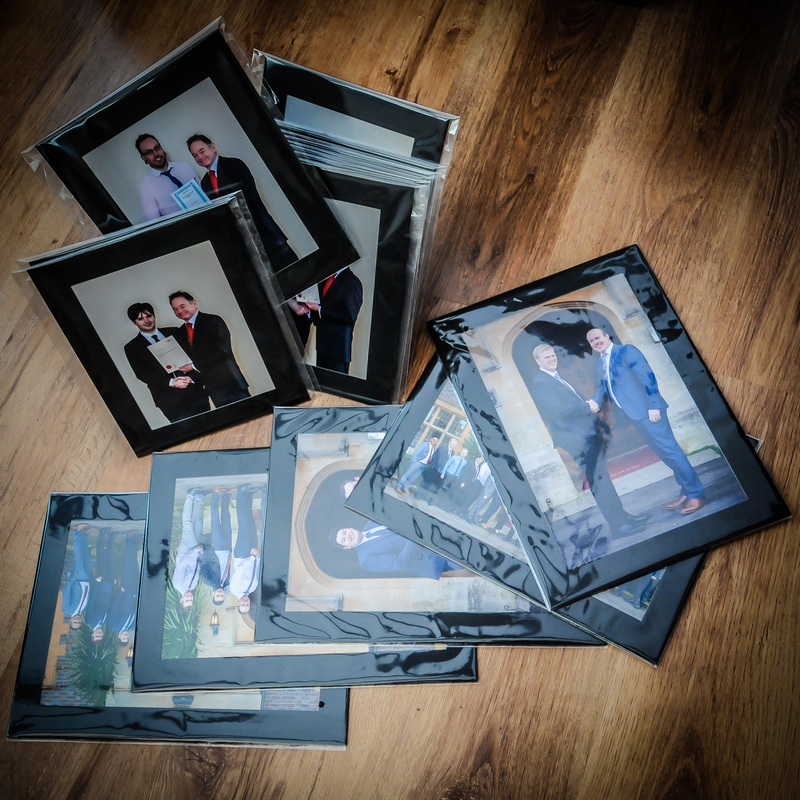 Ideal for group photos, award ceremonies and guest portraits I am able to offer mounted prints in a range of sizes and packaged in protective bags. Please do get in touch if you would like a quote for your event.